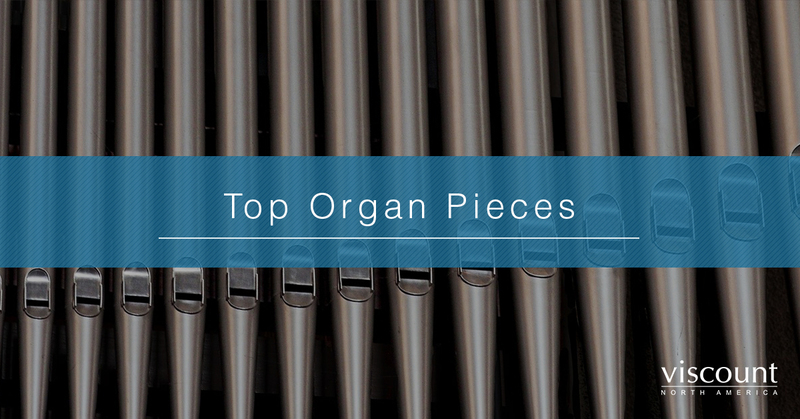 When it comes to finding a challenging organ piece to play, there are so many that are covered regularly. 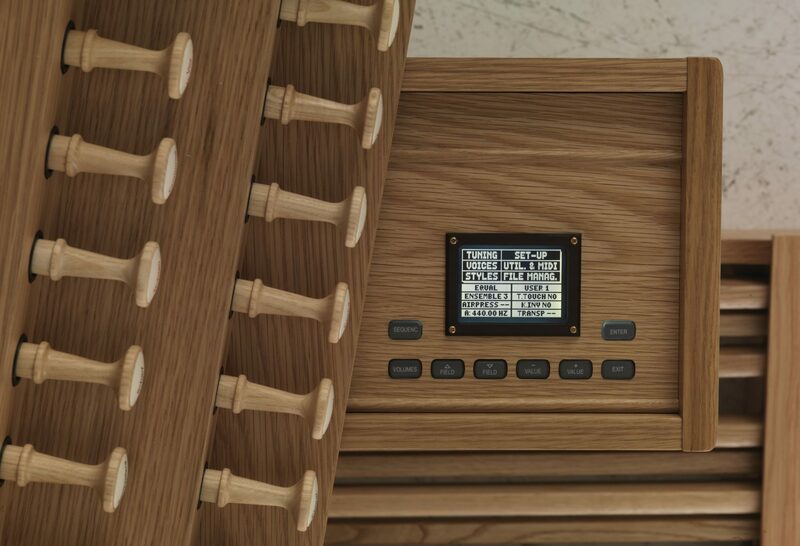 However, what are some of the top pieces, and what is it that makes them so great? 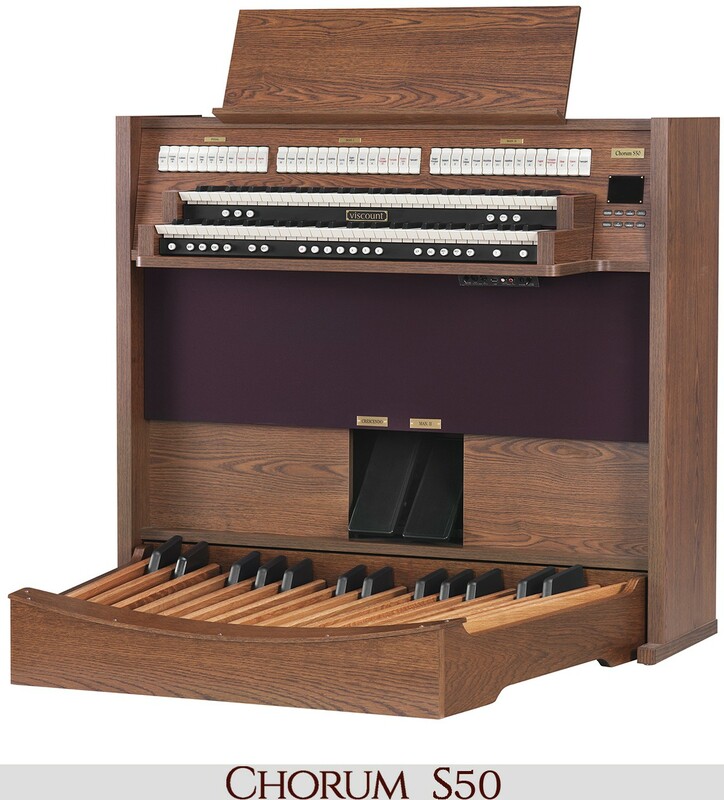 Today, we’ve compiled some of our favorite organ works for you to learn to play on your new, Viscount digital organ. Read on to learn more and choose one that sounds challenging or interesting enough for you! 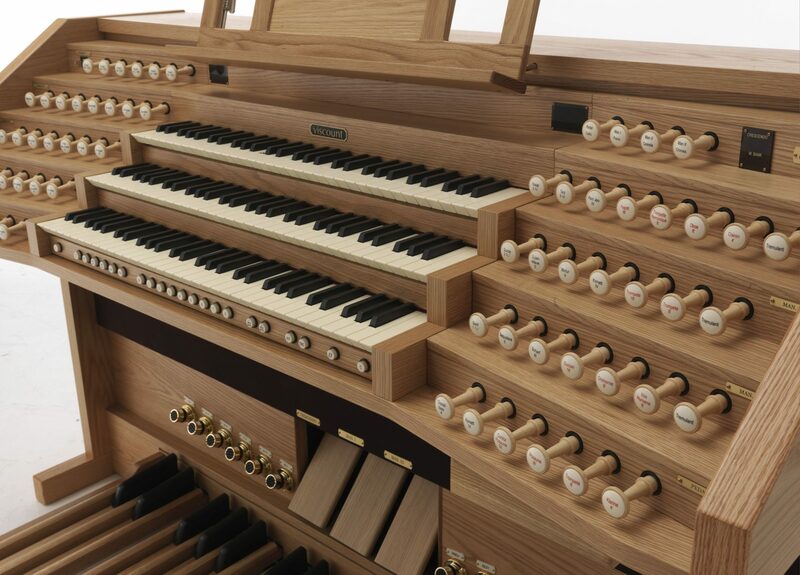 The first piece we want to share with our readers is a loud and brilliant piece from a French composer and organist, Jehan Alain. 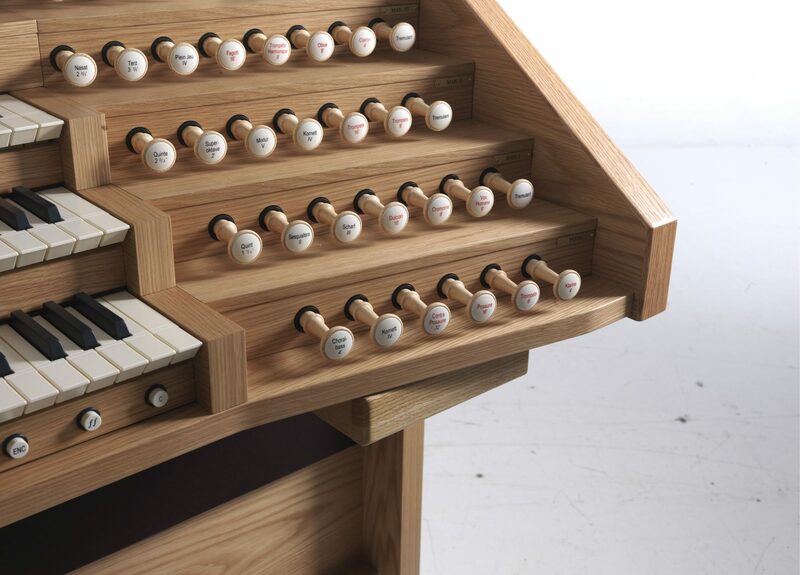 The Litanies begin with a short, plainsong phrase before engaging in close, harmonic explosions. The music seems to constantly be changing while still following the theme as the piece progresses. 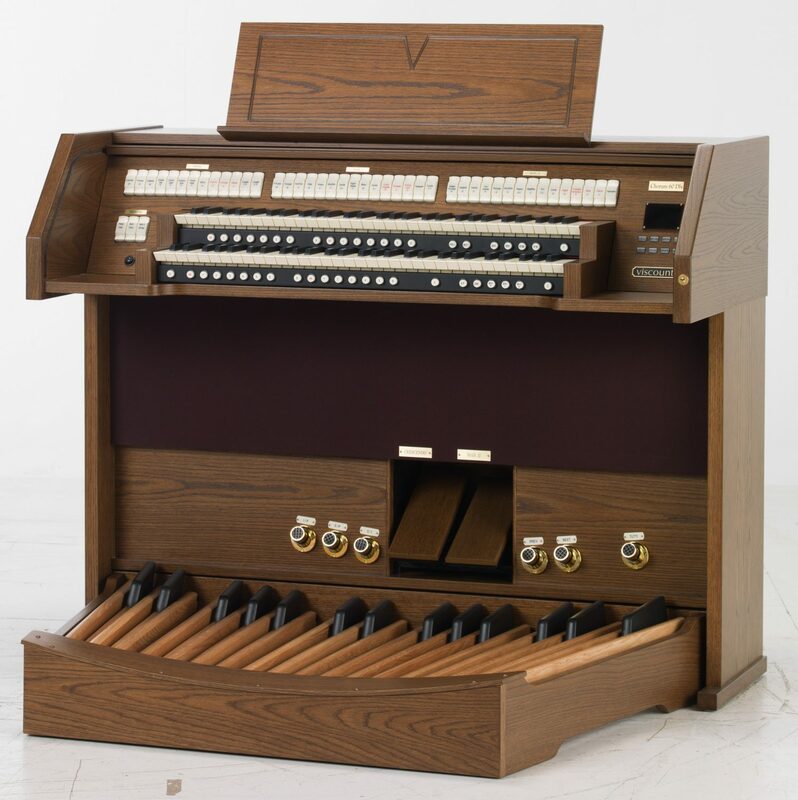 It does demand some quick fingers to play up to tempo, however! 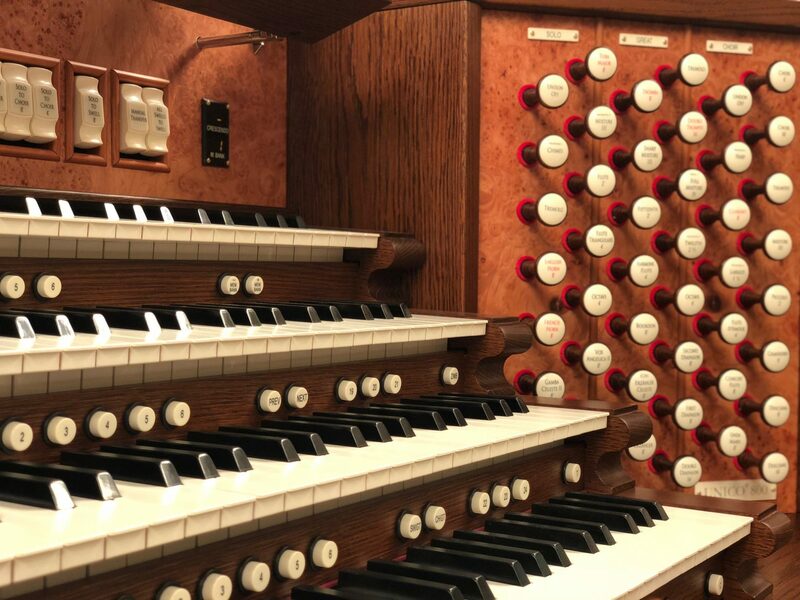 Our second piece sounds like a dramatic and dynamic masterpiece that was designed to fill the sanctuary of a giant cathedral. This piece fits right in with the rest of Franck’s chorales, so choose any piece you would like. 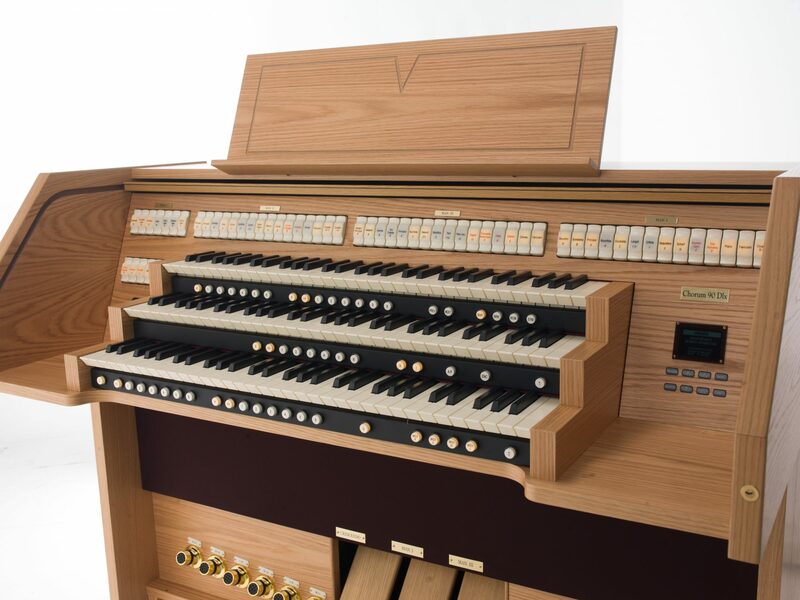 All of them showcase the abilities and sounds of an organ, and they include the drama, richness, and stark contrasts that all musicians search for when finding a new challenging piece. While more modern works can be fun, it can be a great exercise to head back to the Baroque era and examine some of the works of the greats. For example, Bach, Buxtehude, Bruhns, and more! 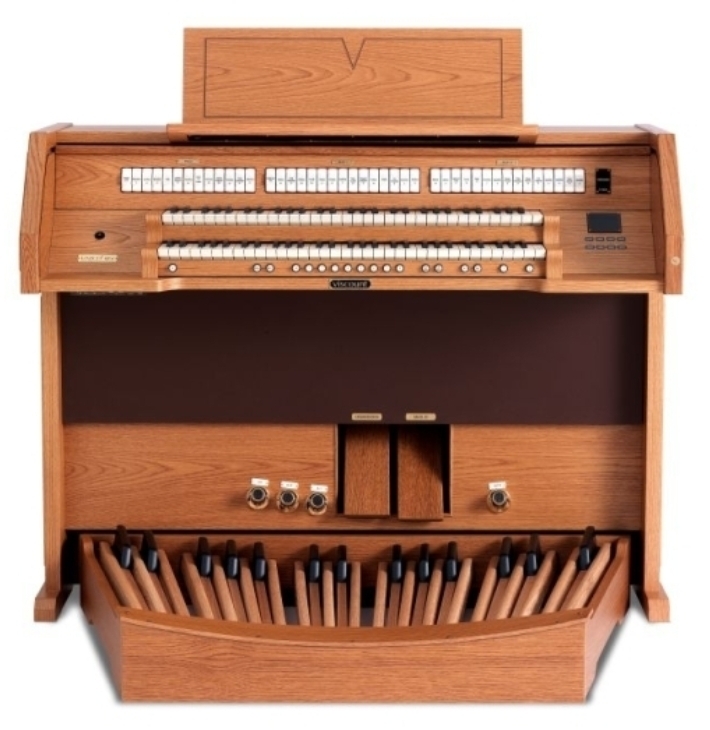 However, Bach’s predecessor at St. Thomas’ Church Leipzig, Johann Kuhnau, wrote a series of musical pieces for the organ that was designed to tell famous Bible stories. They all vary in sound, but they all have a distinct charm to them, as well. 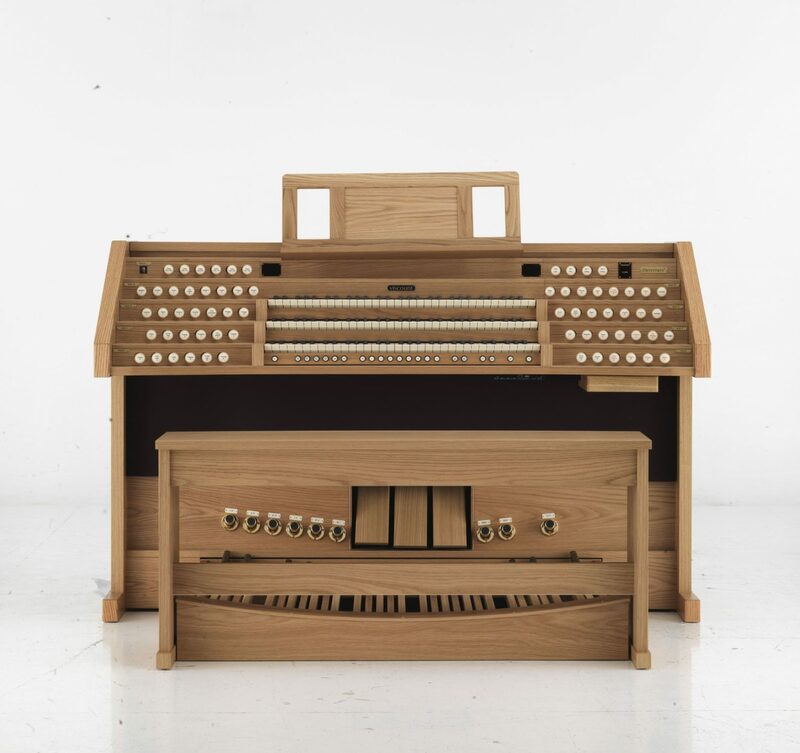 Although this is a symphonic piece, it showcases the power of the organ. 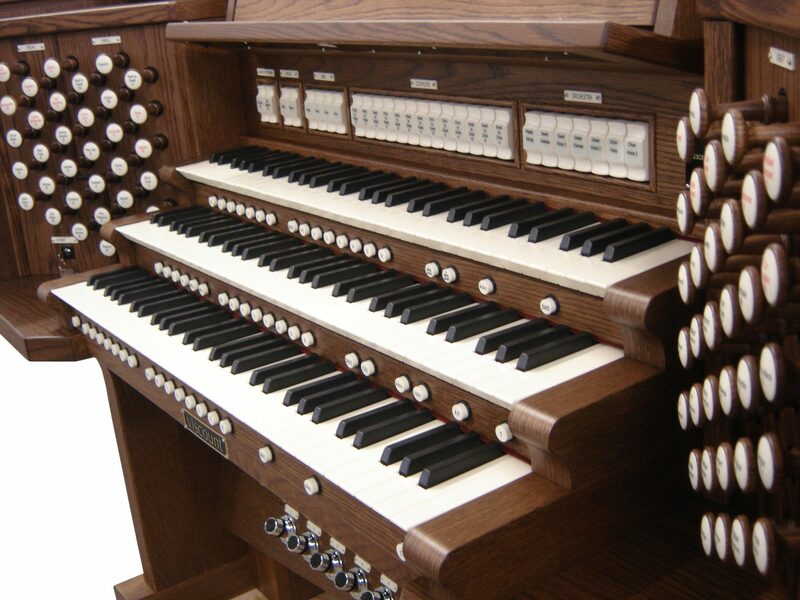 The orchestra opens with a friendly passage, when all of a sudden, the organ chimes right back in aggressively. 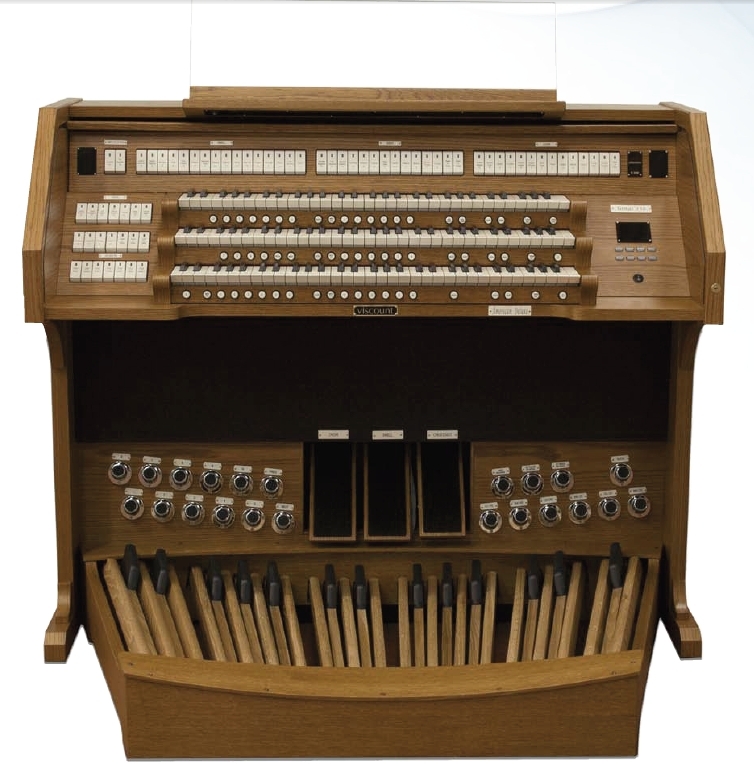 If you are searching for a powerful symphonic piece that highlights the strength of the organ, this is the one. 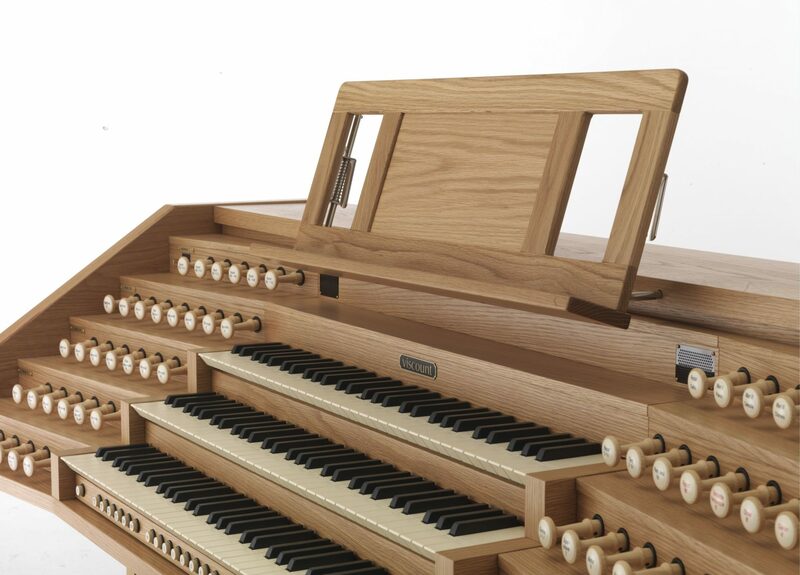 Organs have a reputation for sounding dark and menacing, but this piece is much more jubilant than many might expect. It will have your audience feeling captivated and joyful! This piece has a recurring theme that is easily followed through the whole piece with variations as it goes. 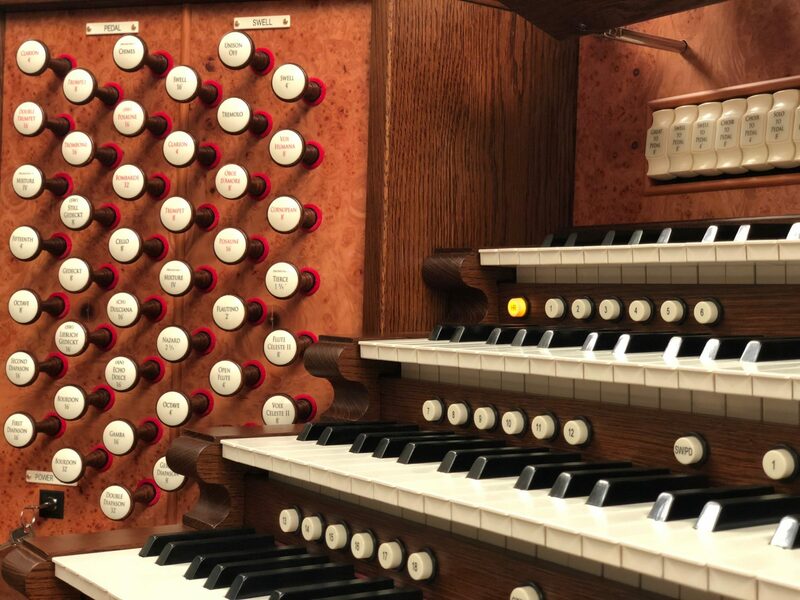 If you listen to just a minute of this symphony, you can easily hear why it’s Widor’s most famous piece. If this doesn’t sound familiar based on the title, the opening notes will tell you that you certainly have heard this piece before. 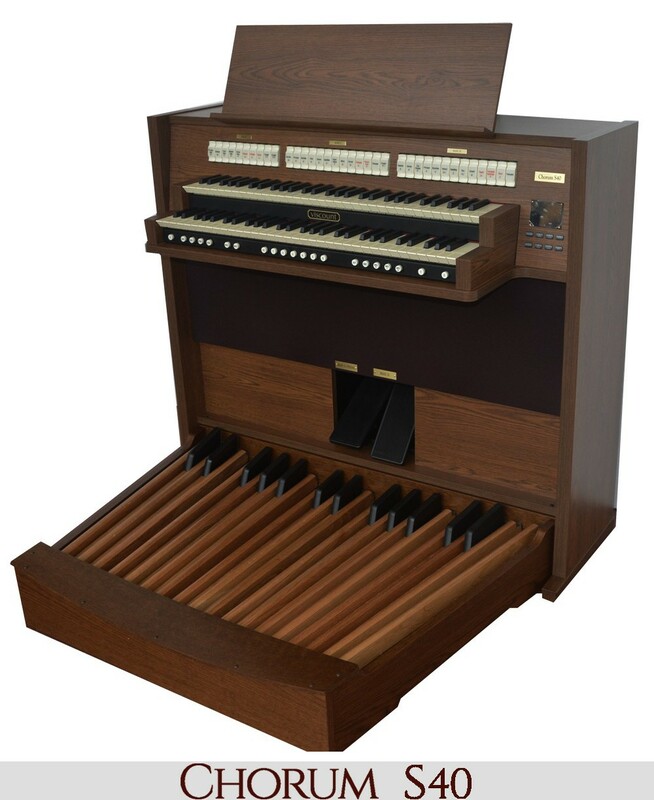 It is considered to be the most famous work in organ repertoire. Even those with no musical background will hear the opening flourishes, the diminished seventh chord that resolves to D major, and know that they recognize this piece if only for the opening. 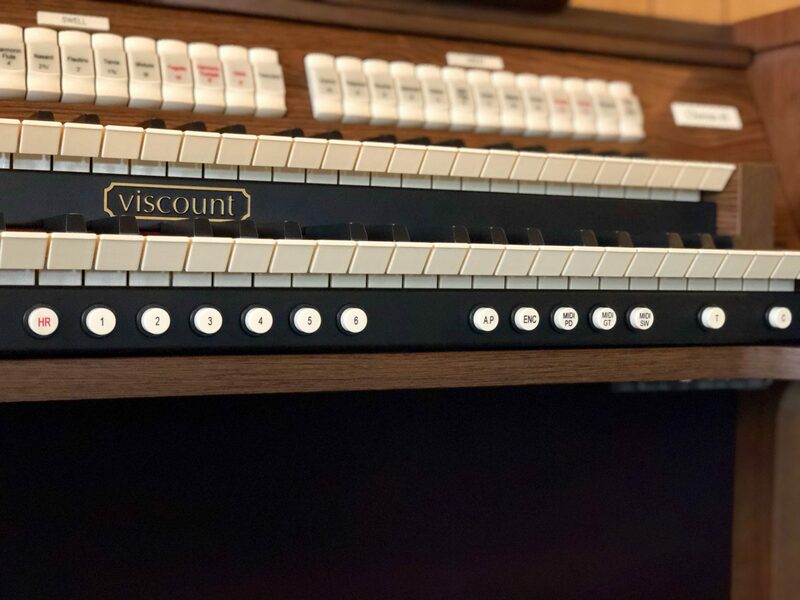 If you are searching for the best place to purchase a digital organ, for either personal or performance use, we here at Viscount Organs are here to help. 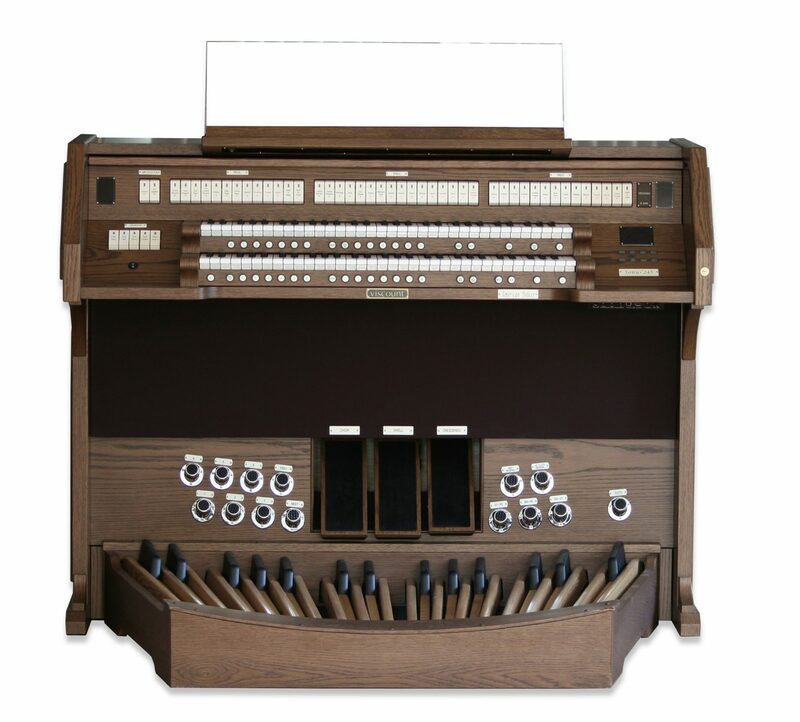 These are some of the most famous and trusted organs in the world, so be sure to contact us with any questions you may have. 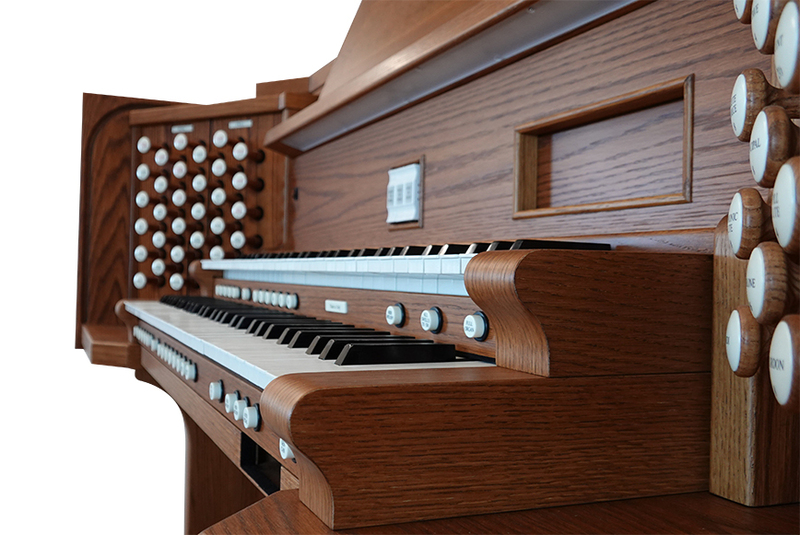 We hope that you find a challenging and intricate organ piece to practice and perform with confidence! 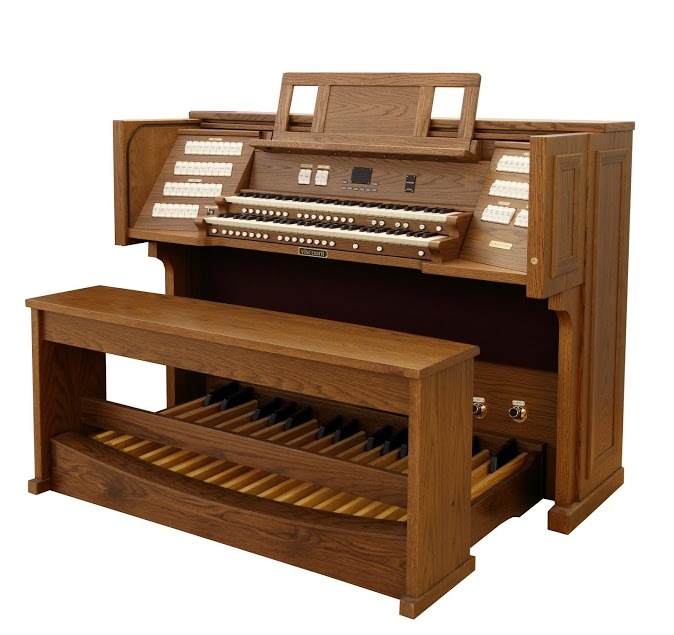 Check back again soon to learn more about some of the most famous and interesting organ pieces of all time.